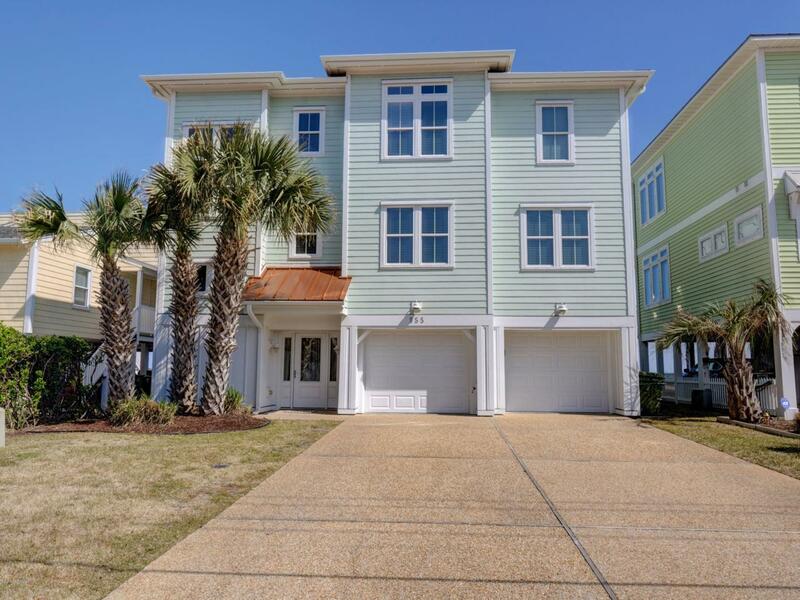 Oceanfront living at its finest in the pristine area of the beach located within Fort Fisher gates. 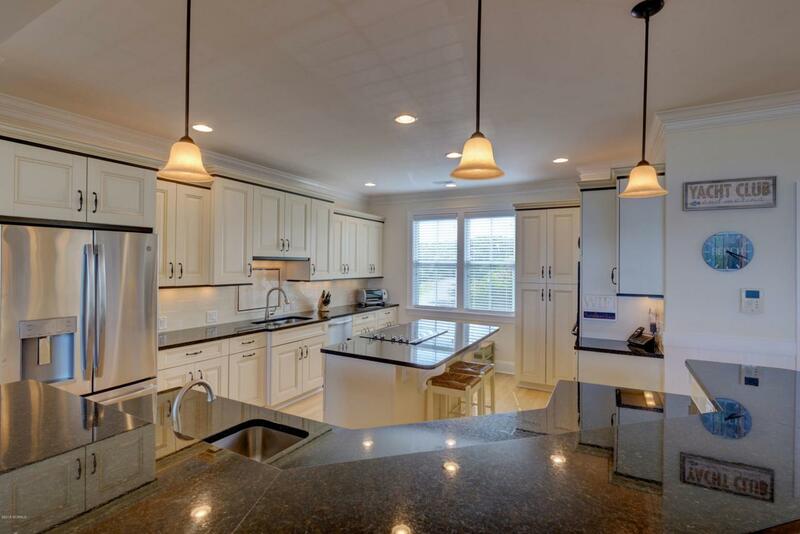 This handsomely furnished, 6 bedroom, 5.5 bath home in Fort Fisher is a luxurious escape with maple hardwood floors, extensive trim moldings, gas fireplace, innovative sound system, elevator, custom cabinetry, irrigated landscape and spectacular ocean views from the balcony and awning covered deck. 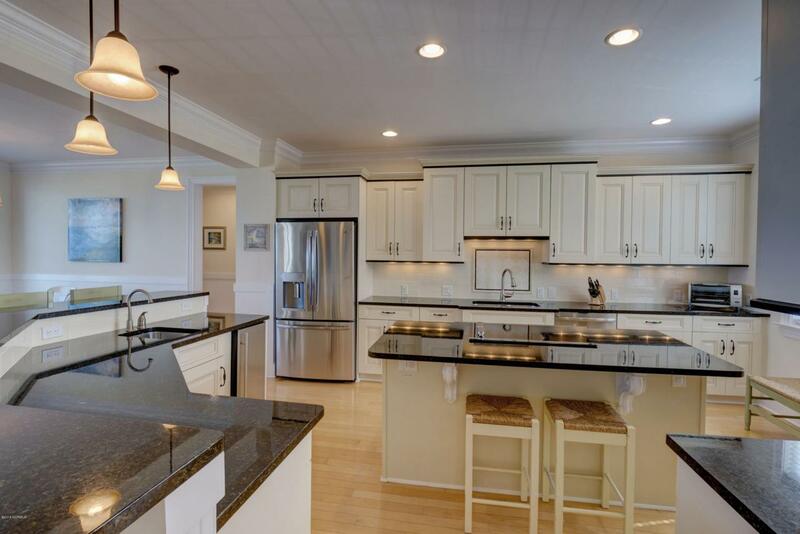 The quality and meticulous maintenance of this home represents the pride of ownership. 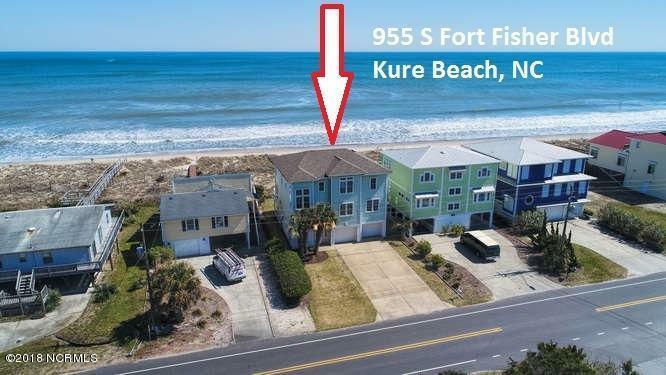 Great location in Kure Beach. Also, approved for a pool! Call for a showing today! Kitchen Room Remarks Entertain While Cooking!